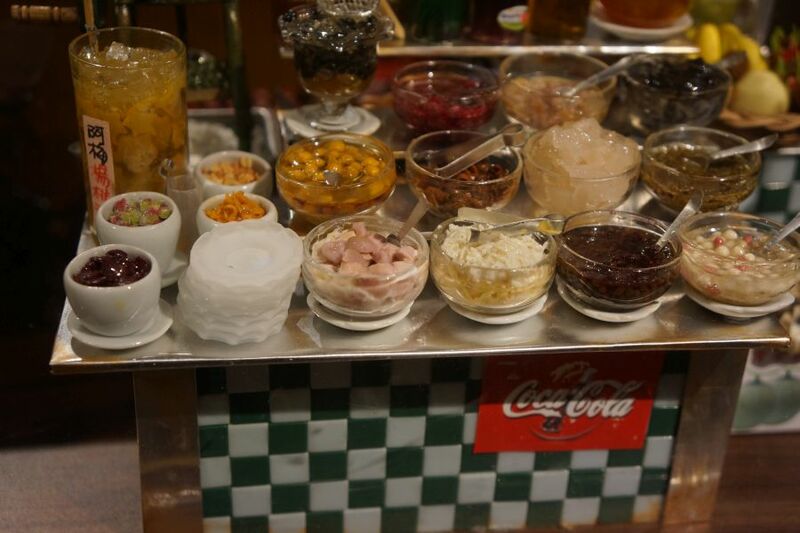 A mini clay shop selling shaved ice is one of the very Taiwanese sights you can see at Flower Space 花草空間 in Hualien. Hidden among all the mochi in Hualien is an interesting restaurant/museum/art gallery hybrid known as Flower Space 花草空間. I came here for the vegetarian food, but little did I know that inside was a very fanciful art gallery of very small settings all made of clay. The craftsmanship is incredible, and the food wasn’t so bad either. Check out some more photos after the jump. Make your own pottery at Yingge Old Street. Yingge doesn’t just have an interesting museum, but is also acclaimed for its old street 鶯歌老街. This one focuses on ceramics and pottery, though it has your typical elements of an old street such as red brick buildings, souvenirs, and snacks. 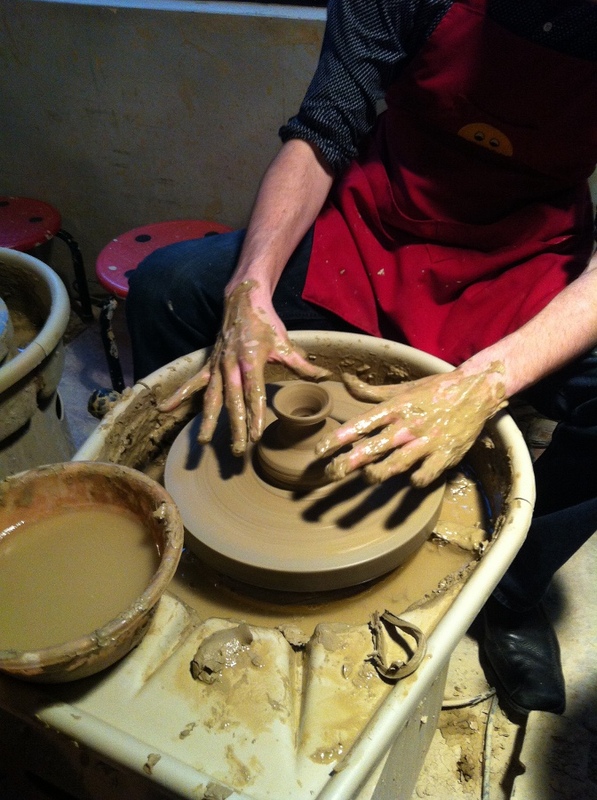 You can even get your hands dirty and make your own pottery. Check out some pictures from my visit. 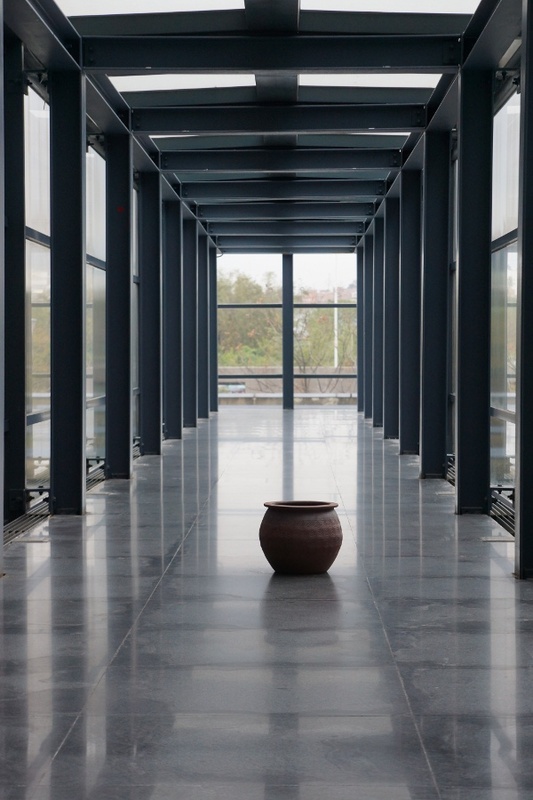 Yingge District in New Taipei City is famous for ceramics and pottery, so what better place to have a museum for just that? The Yingge Ceramics Museum 鶯歌陶瓷博物館 is one of the many specialized museums in Taipei, and it may be one of the larger ones as well. Below are pictures from my recent trip.